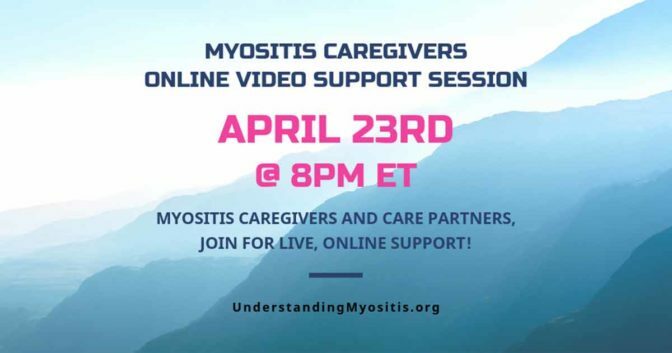 Watch the presentation and learn more about defining what “family” is in caregiving and some wonderful insights about caregiving techniques. 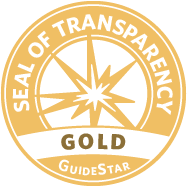 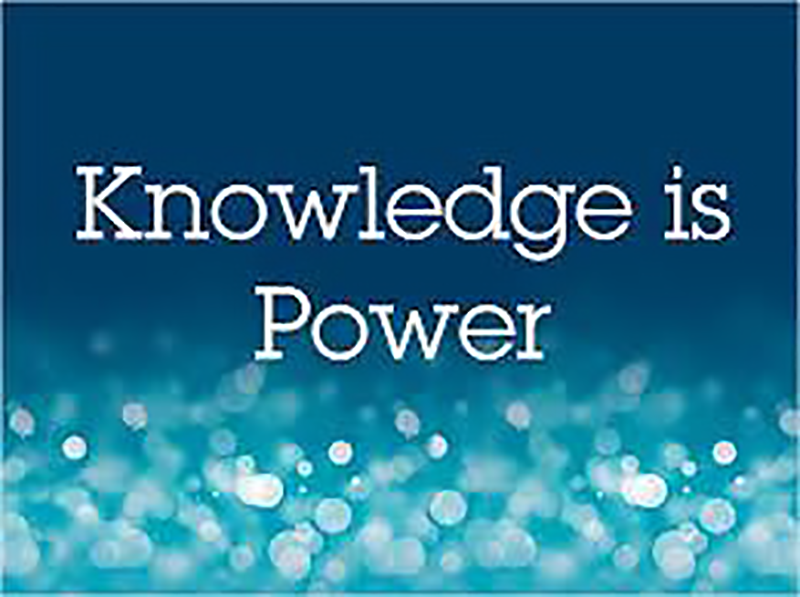 You will also find statistics, learn more about “new” family dynamics such as LGBT families and more. 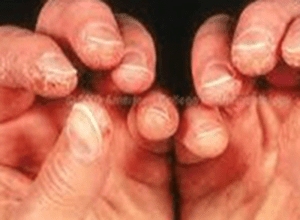 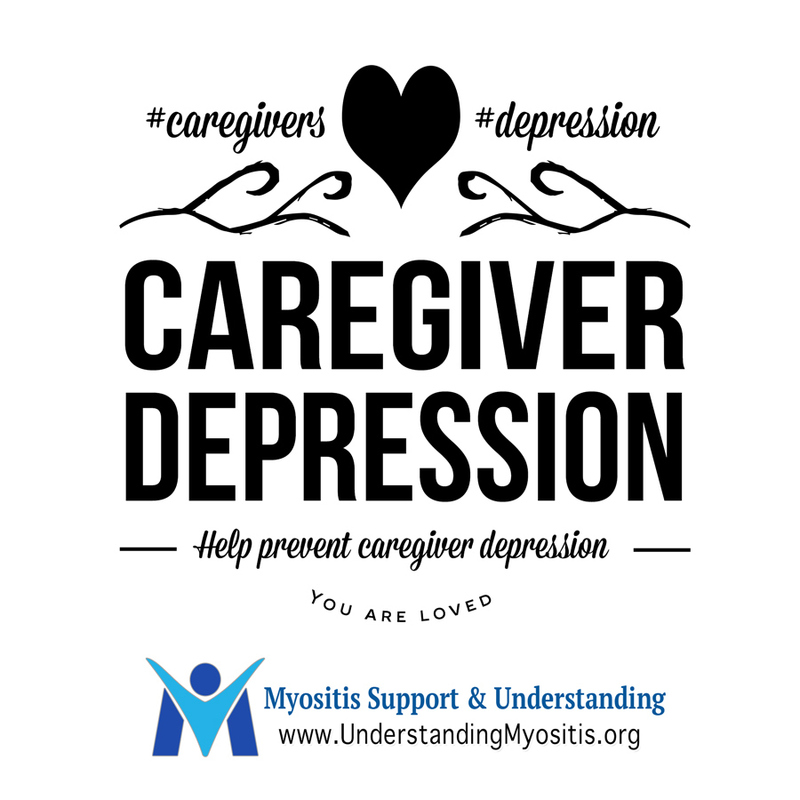 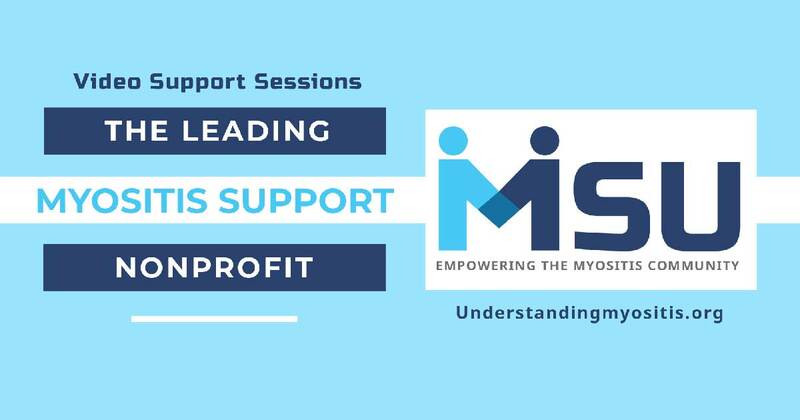 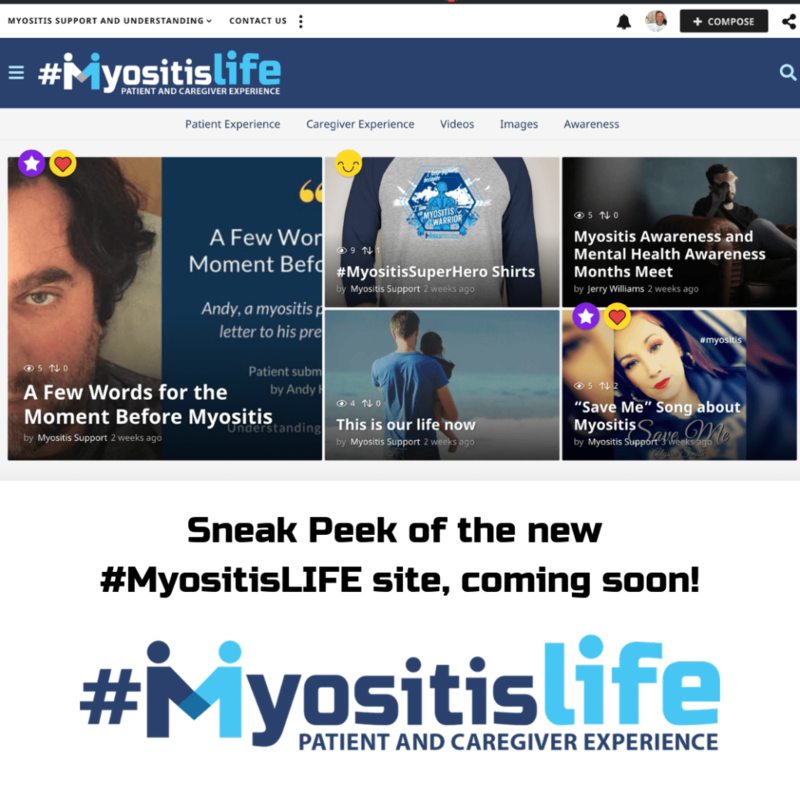 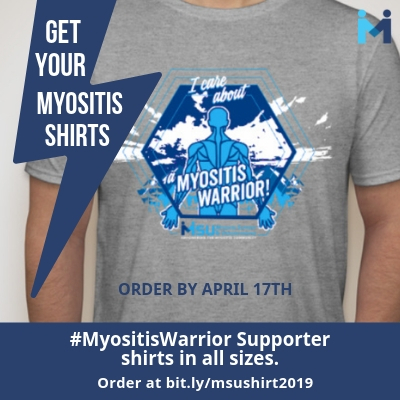 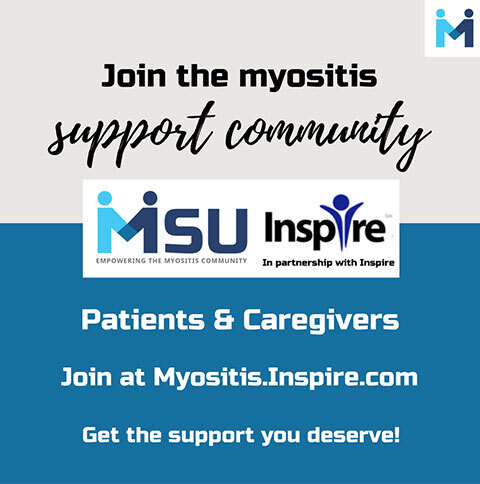 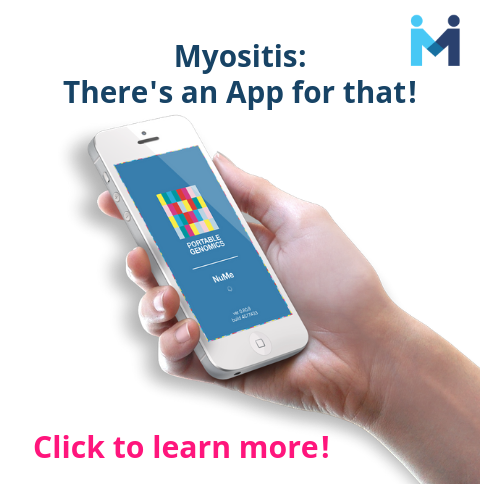 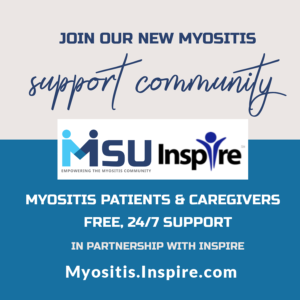 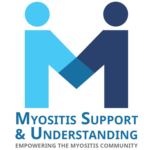 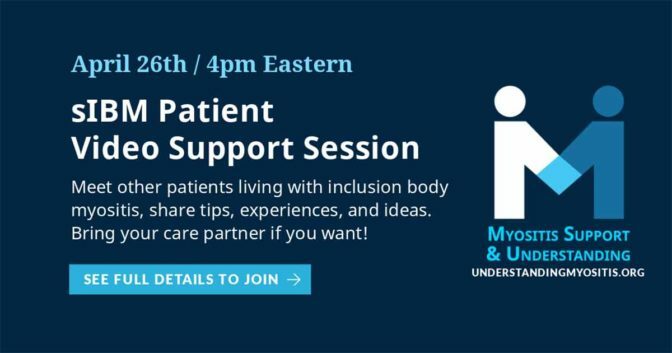 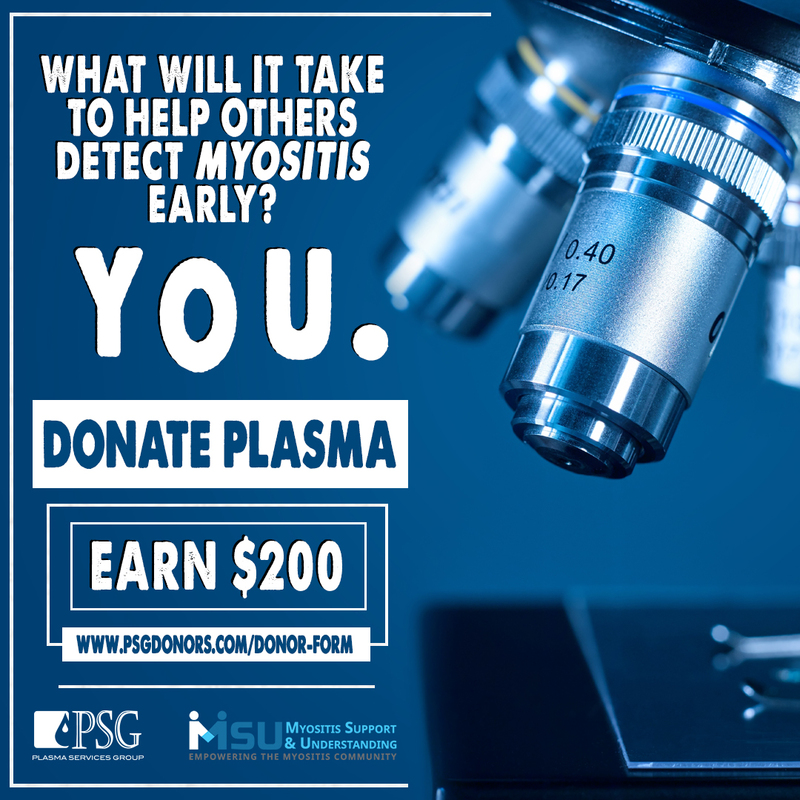 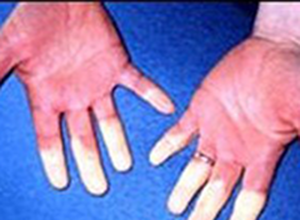 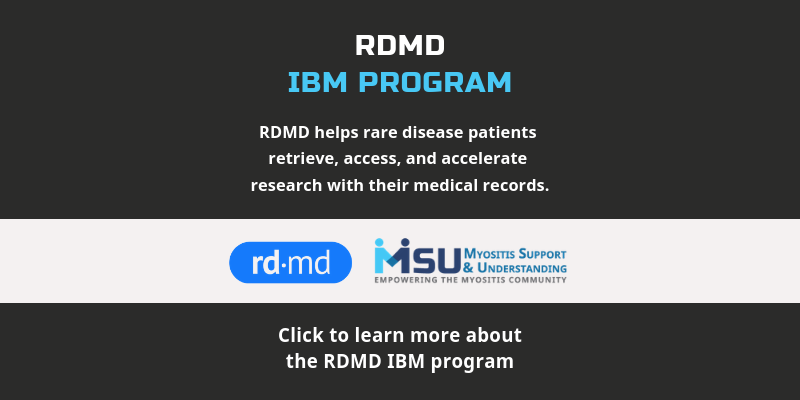 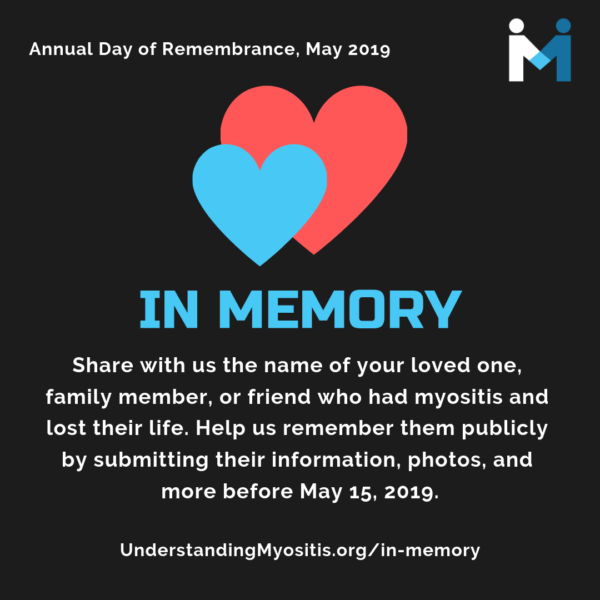 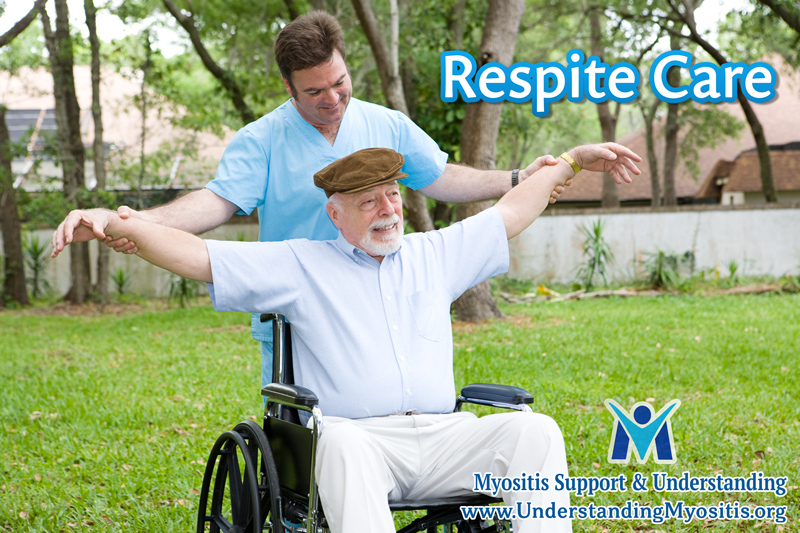 We have a closed Facebook group for Caregivers, Family Members and Friends of someone with myositis (Polymyositis, Dermatomyositis, Inclusion Body Myositis and Juvenile Myositis/Dermatomyositis). 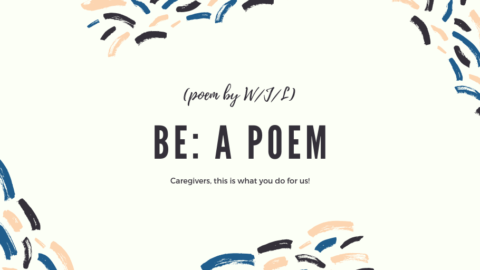 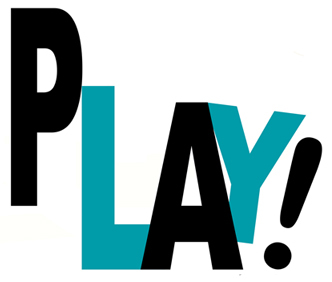 Caregivers and Loved Ones, Time to Play!